Jedrek Lamb currently farms on family property in Bosque Farms with his amazing wife, Kimberly. 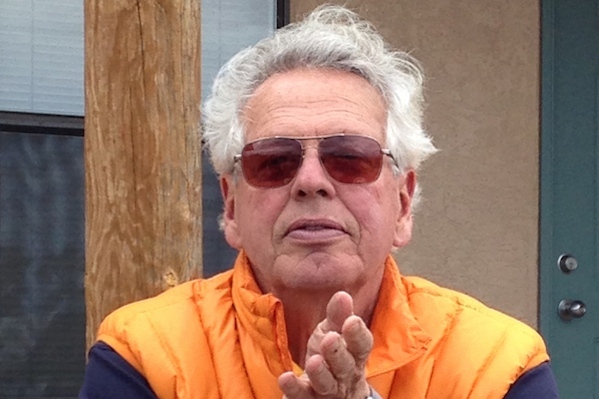 He participated in the founding of the Albuquerque Northeast Farmers' and Artisans' Market. 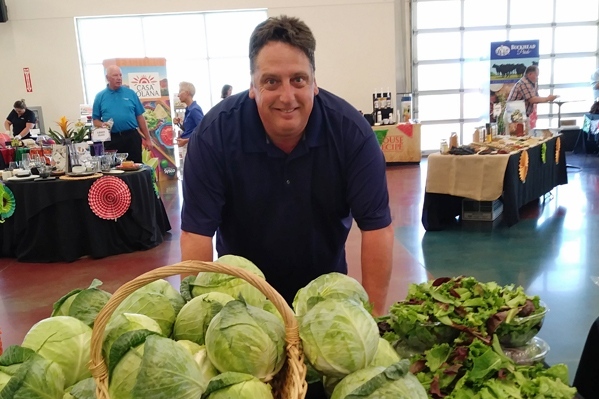 Jedrek sells his produce at several area markets, serves as a market manager, and has been on the board since 2010. 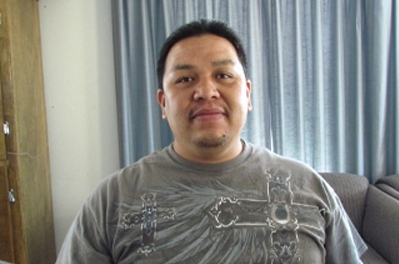 His main priority is to bring recognition to the importance of good food, therefore encouraging people to defend land, water, and self-determination. Cindy has served on the NMFMA board of directors for three terms, and has managed the Los Alamos Farmers' Market for the past nine years. 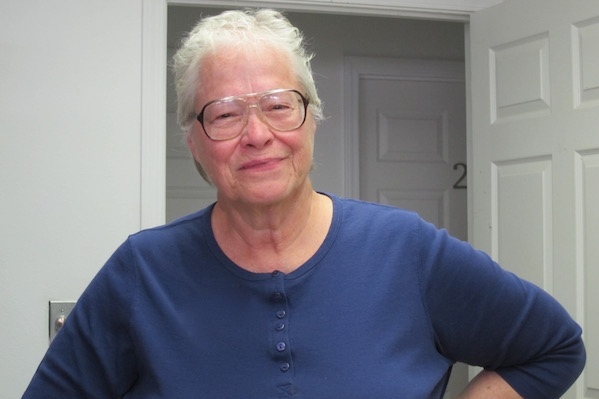 She also helped start the Pojoaque Farmers' Market and managed that market for five years. Cindy has been involved in farming for 20 years. Todd and the Taylor family are part of a company that represents some of the finest ranching and farming properties in the country. 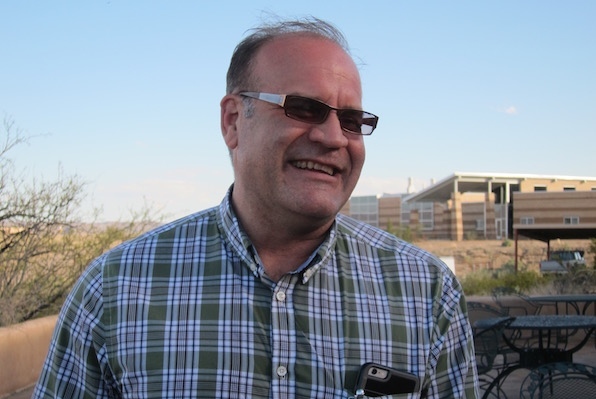 Todd also was instrumental in establishing a foothold in the New Mexico farmers' market arena by providing all natural lamb and beef directly to New Mexicans. He has been instrumental in developing a new lamb jerky product called "Ch'arki", which is a an all natural, gluten-free and paleo-certified product. Alma Maquitico is a Popular Education trainer specializing in farming and sustainable agriculture. She currently works with small-scale farmers in southern New Mexico and West Texas by bringing them together to produce, aggregate, and market their goods for neighborhood-scale efforts and institutional wholesale buyers. Her experience is centered on developing models and training curricula to help small-scale growers overcome barriers of scale, means, skill, and language. 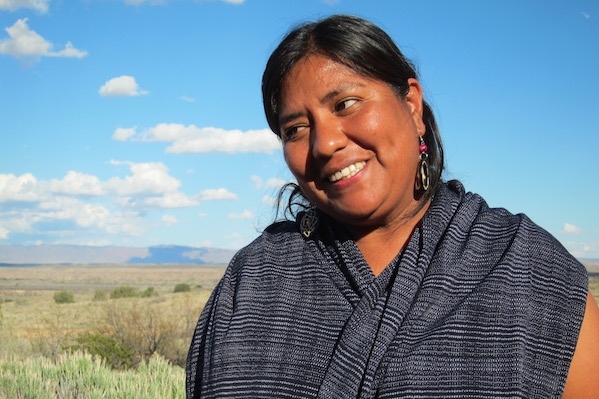 Alma currently manages the Anthony Youth Farm Learning Center, a small-scale farm incubator in Anthony, New Mexico. 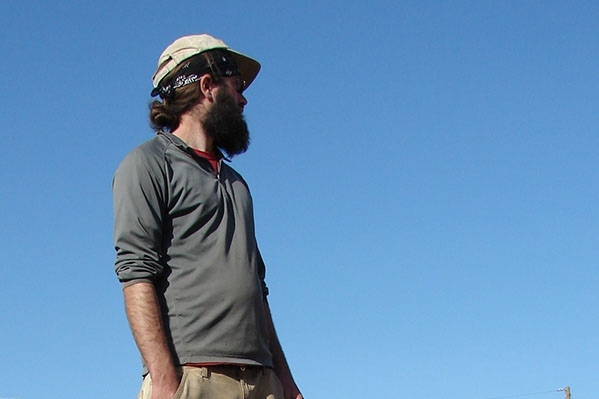 Avery has a BA from Hamilton College (2003) and a Masters degree from the Yale University School of Forestry and Environmental Studies (2008). Prior to joining Globetrotter’s team, she was the president of Impairative LLC, a consulting company dedicated to activating authentic relationships between the people, land and animals in our emergent food system by strategically pairing philanthropy with regenerative opportunities. 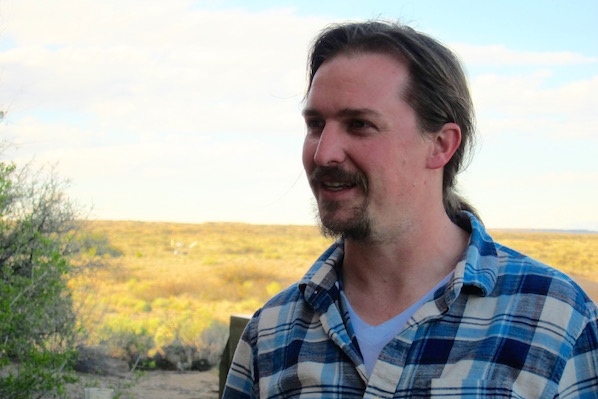 Avery worked for the Quivira Coalition, a non-profit in New Mexico dedicated to building resilience on Western working landscapes, from 2008 to 2012 as a program director and from 2012 to 2015 as executive director. She was also a founding board member of the National Young Farmers' Coalition. Denise has been with the NMFMA since 2005. 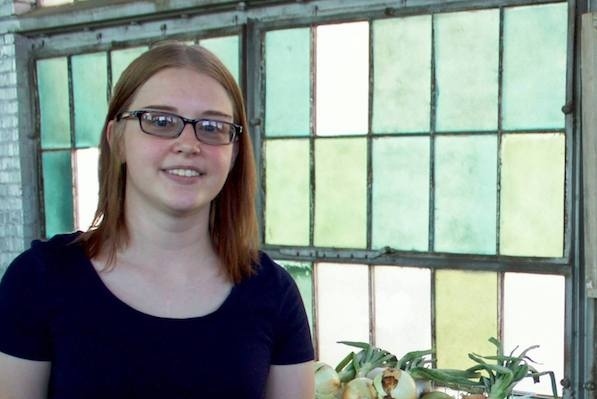 A Chicago native, she spent every vacation of her youth at her grandfather's farm in Harvard, Illinois, falling in love with nature, fresh farm food, and quiet country roads. After many years in promotional and brand marketing for companies of all sizes as well as non-profits, Denise took a brief detour into education and taught part-time at several Santa Fe middle and high schools. She then hightailed it back to marketing something close to her heart - fresh, locally grown food. Cooking for three hungry teenagers at home keeps her culinary skills sharp, and proves real-world inspiration her her long-running Albuquerque Journal column. 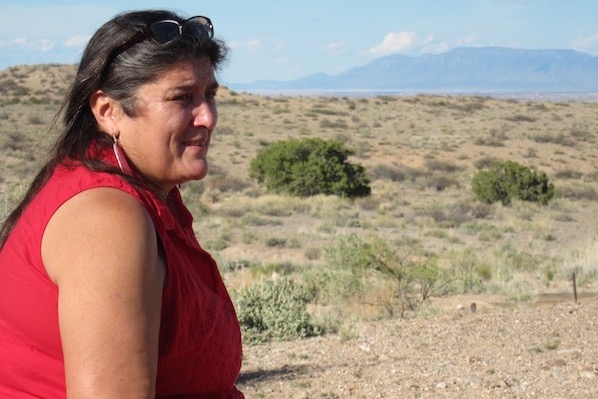 She enjoys every aspect of supporting New Mexico's sustainability-minded farmers, ranchers, and food producers, and is grateful for the knowledge and spirit these individuals regularly share with her. 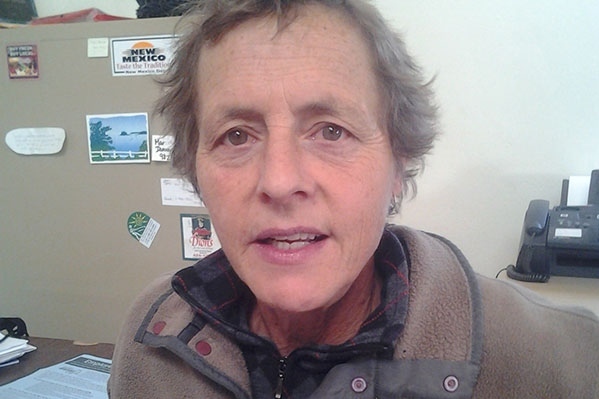 Sarah has been involved in small-scale sustainable agriculture in Northern New Mexico since 1982. In 1991, she was a start up member of the New Mexico Organic Commodity Commission, New Mexico's organic certification program. In 1994, she helped establish the NMFMA to assist communities around the state interested in starting farmers' markets. Sarah served as a member of the board of directors of the Santa Fe Farmers' Market from 1990-2002. In 2009, she graduated from Southwest Acupuncture College and presently splits her time between work with the NMFMA and her acupuncture practice. Christina has 20 years' worth of experience working as a horticulturist, ecologist, and researcher of food and culture. Her areas of expertise include local food systems, sustainability, farming, cooking, and outreach for co-ops, non-profits, and state agricultural extension services. She also cut her teeth farming on an organic farm in Kansas, and researching diseases in Illinois cornfields. She holds a BS in horticulture, an MS in ecology, and an MA in cultural anthropology (focused on food and agriculture). 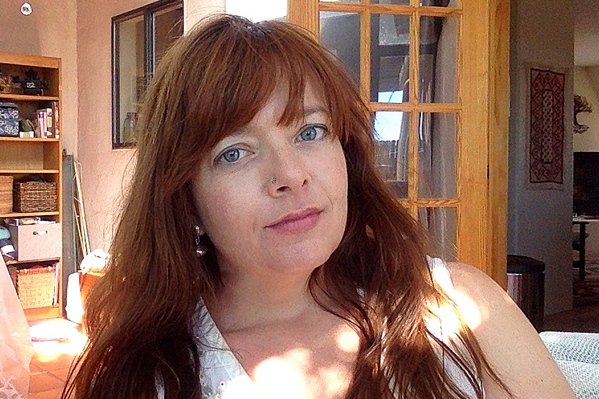 Christina is also a writer and was an associate editor at Mother Earth News magazine. 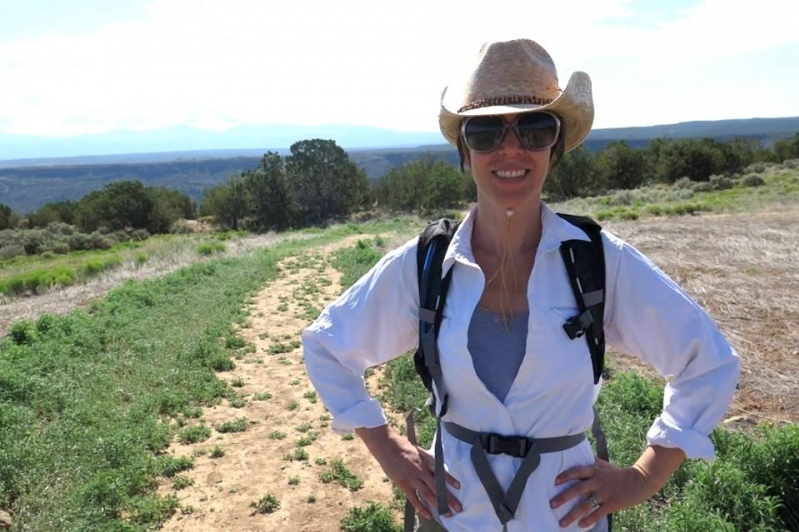 She adores New Mexico and is committed to its people and the work of the NMFMA. In her spare time, Christina makes fiber art as her dog and cat look on. Sarah has been an enthusiast of local, sustainable agriculture for many years and is excited to become more involved in the community. She has an AA in General Studies and a Certificate of Completion as a Film Technician from CNM. She currently lives in Albuquerque with her husband, young daughter, and two yorkies. Sarah is an avid lover of books and documentaries, and in her spare time enjoys hiking, sewing, and cooking. Catherine is a Santa Fe native with deep roots in the community, serving on several boards in the area. Over the past twelve years Catherine has explored many roles focusing on land health and conservation. 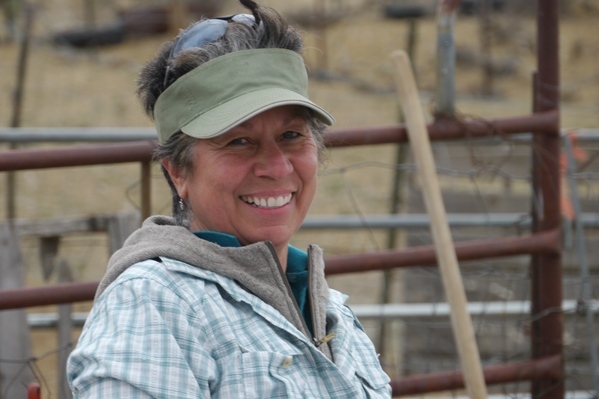 Some of her local work includes overseeing a grass bank and grass-fed beef operation, and managing grants for land restoration projects in New Mexico, Arizona, and southern Colorado. 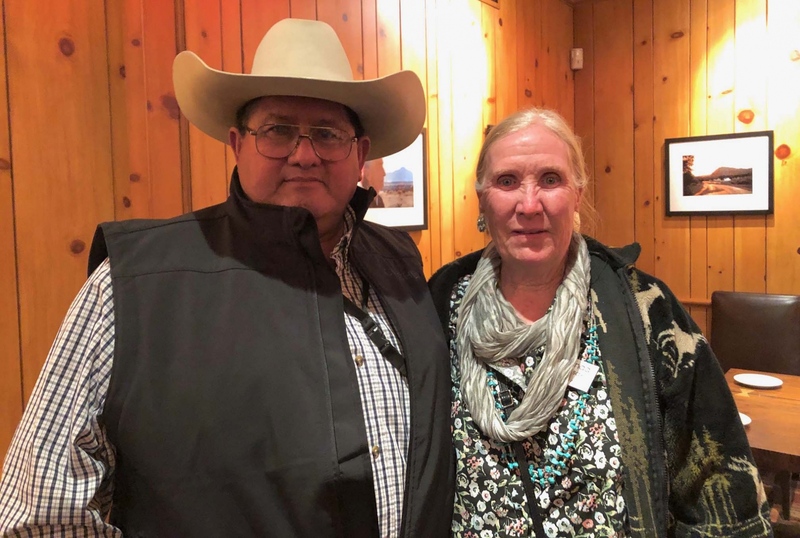 For the Navajo Nation, Catherine coordinated Chapter members and managed an annual conference focused on growing and selling food. Catherine lives in Agua Fr?a Village where she experiences the cultures and traditions with which she grew up. 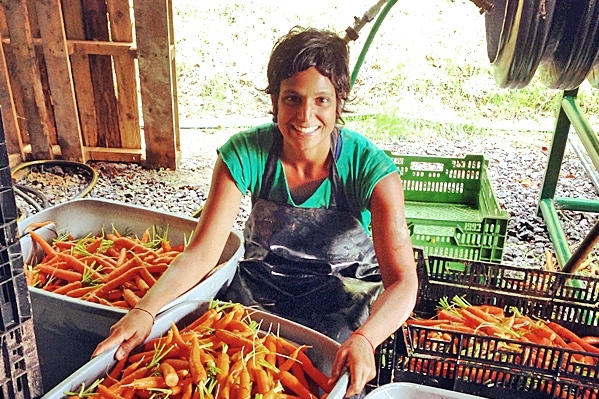 Anita has been working in the fields of farming and social work for nearly a decade. 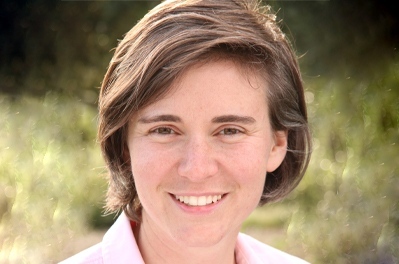 She holds an MS in clinical psychology and a certificate in ecological horticulture from UC Santa Cruz Center for Agroecology and Sustainable Food Systems. She has worked as a farm manager at several non-profit, community-building farms on the east coast, and as the Director of Farmer Training for a veteran farmer training program. She is currently farming at Silverleaf Farm in Corrales. Amara (Ami for short) grew up in Santa Fe and, after a long stint in Florida, is happy to be back in the mountains she loves so much. 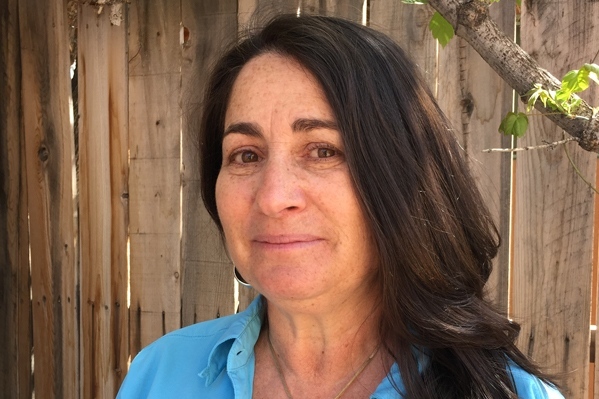 Having most recently served as GM of the Santa Fe Farmers’ Market, she has a BA Environmental Studies and over a decade of involvement in non-profits, public programming, creative place-making, local food initiatives, and community development. She is thrilled to be at the NMFMA. When not working she enjoys reading, crafting, hiking, yoga/meditation, and all sorts of what she calls “kitchen alchemy”- fermenting, pickling, sprouting, cooking and otherwise manipulating the produce she gets at the farmers’ market! She also enjoys spending time with her husband, Slade, and their two cats.